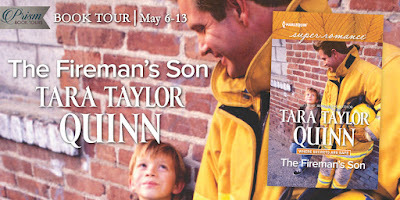 The Fireman's Son (Where Secrets Are Safe #11) by Tara Taylor Quinn. 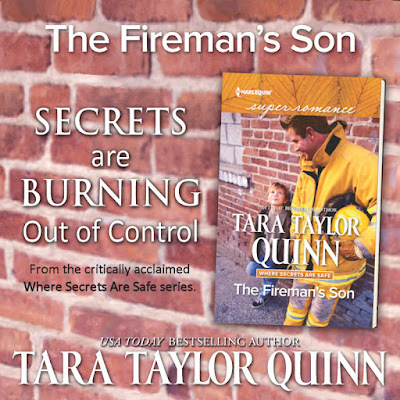 Publication: May 1st 2017 by Harlequin Superromance. 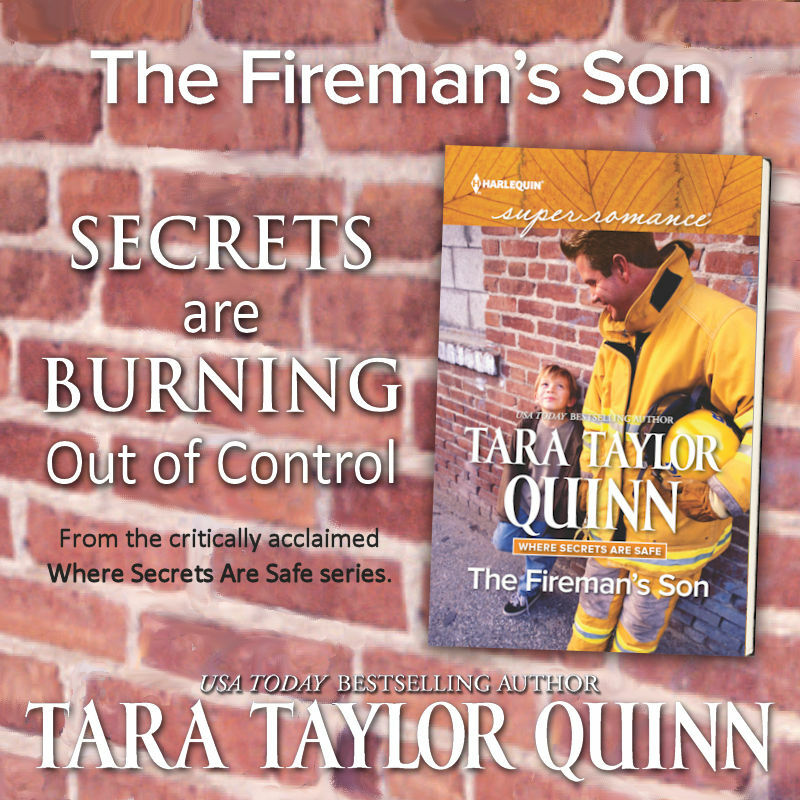 After she broke his heart in college, Faye Walker is the last person fire chief Reese Bristow ever expected to see again, especially as his new EMT. But that's not Reese's only surprise. Faye has an eight-year-old son, Elliott, whose counseling at The Lemonade Stand shelter is her first priority. It's nearly impossible to accept that she had a child with another man—and married that man—right after their breakup. Trusting Faye won't be easy. Especially when she reveals a secret about the boy that might tear them apart for good. This isn't a light reading kind of book! It brings out a lot of emotions and thoughts. While it may be a romance, the main character was sexually abused and is recovering. My head was going everywhere while reading this; sadness, anger, happiness. I started out not really liking Reese. He was aweful to Faye. I get it that they had a past but I wanted him to grow up! Eventually everything works out but still! Both of them had things they needed to apologize for in their previous relationship. 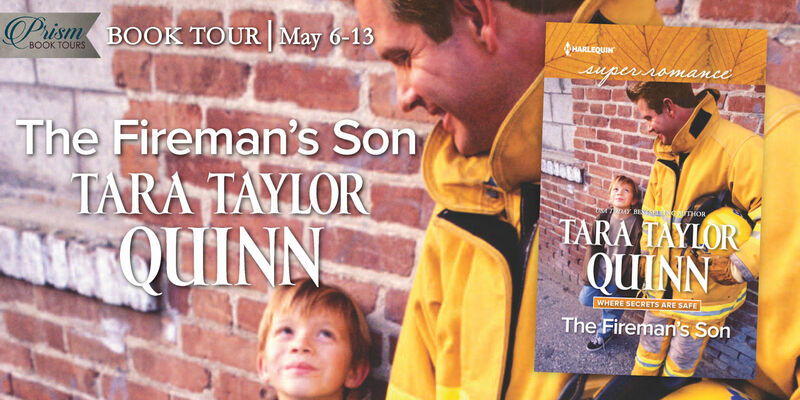 It's a really aweful story of Faye and Elliot (her 8 year old son). 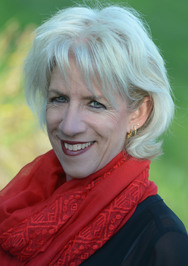 Since Faye was sexually abused for years she may never be whole sexually again. That just made me kind of angry. Not at her of course. Elliot's story was even harder because he heard his mom being abused and is still in counseling and homeschooled at a shelter since he has anger issues with his mom. This story just breaks my heart! And I wanted a happily ever after for all of them! 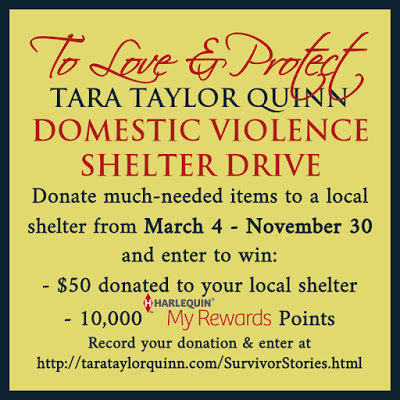 If you like real stories of families with abuse issues and children of those abused, shelters, fires, firemen, great counselors, second chances then this might be for you!